Russian President Vladimir Putin (L) speaks with Hungarian Prime Minister Viktor Orban before a joint news conference in Budapest. Kremlin spokesman Dmitry Peskov has said Russia is not seeking to buy political influence in the European Union member state Hungary through a nuclear deal, defending Moscow's cooperation with Budapest as mutually beneficial. 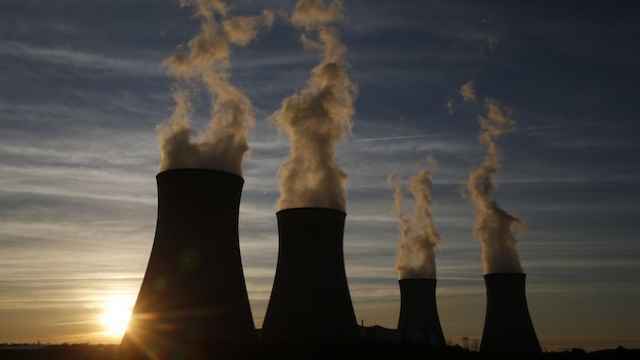 Peskov was commenting on an investigation into Moscow's 10 billion euro ($11 billion) loan to Budapest to finance the expansion of Hungary's Paks nuclear power plant. 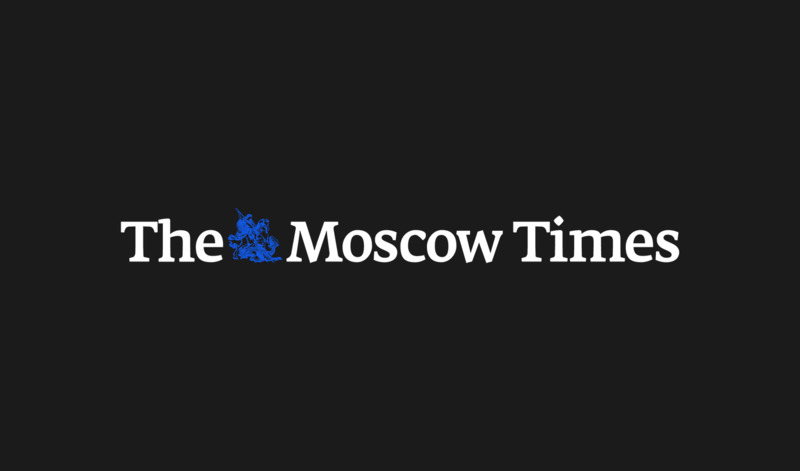 Critics of the deal say it provides a vehicle for Moscow to buy favor with an EU government as the bloc is struggling to maintain unity over sanctions it imposed on Russia over the turmoil in Ukraine. Asked whether it was true that Russia was trading economic assistance for political favor from Hungary, Peskov told journalists in a phone call: "This is complete nonsense." "The talk here is of mutually beneficial cooperation, high-tech cooperation that benefits both countries financially, economically," he said. "Developing this sector [nuclear power] facilitates development of other industries, preparation of highly-specialized personnel and so on." 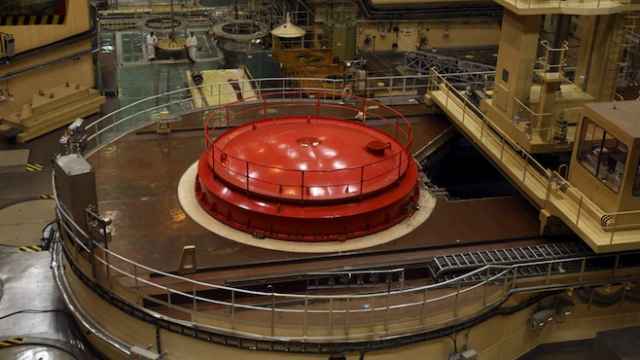 Former officials and other sources said that an initially-planned open tender for extending Paks was suddenly scrapped and the contract awarded to Russia's state nuclear corporation Rosatom. 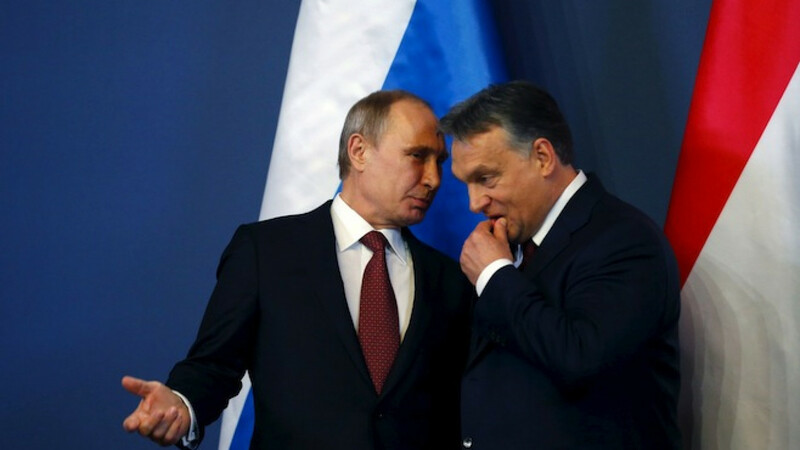 Since the agreement with Russia was struck, Hungarian Prime Minister Viktor Orban has appeared much more friendly towards the Kremlin than his EU peers and hosted Putin in Budapest last month. He is the only EU leader to invite the Russian president on an official bilateral visit since Malaysian airliner MH17 was shot down over Ukraine in July 2014. Western officials say the plane was most likely brought down by a Russian missile; Russia denies any responsibility.